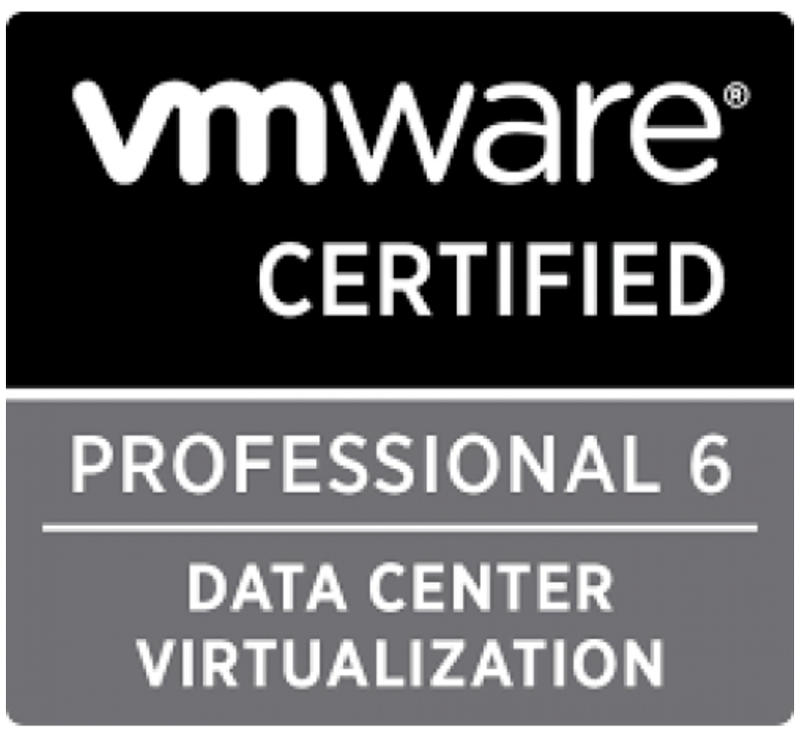 My name is Matt Mancini also largely known in the VMware vitalization community as vmexplorer. I’ve operated this blog since 2010 as a way to compile relevant technical and virtualization tidbits. My blog content has always been straight to the point and no-nonsense. From my point of view if you are reading my blog then you are trying to solve a problem and the last thing you want is a lengthy blog filled with useless content. I hope this is a point of view you can appreciate and if my content is a bit short feel very free to send me a comment or question — I’m always glad to help. Background — For those that care :) I have enjoyed 25+ years in IT and I have many industry certifications dating back to the early 1990’s. My virtualization journey started in 2004 with ESX 2.0 and I’ve been hooked ever since. I rebooted the Phoenix VMUG 2008 and through my role on the VMUG board, I helped to build it into a world-class users group. For these efforts and my continued VMUG involvement, I have been awarded VMware vExpert every year since 2009. In 2011 I joined VMware as a Senior Technical Account Manager (TAM) and shortly after I was promoted to Staff TAM. Working for VMware has been a great experience and my role as a TAM is a very good fit for my core strengths – Customer and Technical Services.